Annapurna Interactive and Ben Esposito have announced that Donut County is out now on Nintendo Switch, a story-based physics puzzle game where you play as an ever-growing hole in the ground. 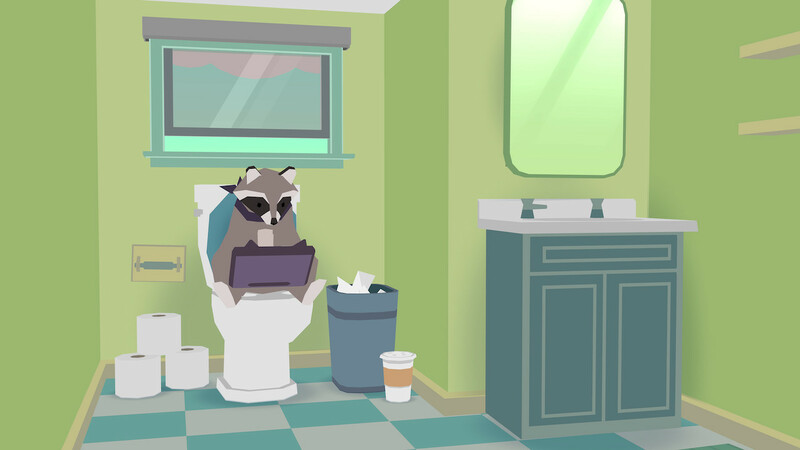 You play as BK, one of the many raccoons that have taken over the county by creating remote-controlled trash-stealing holes. BK must swallow up his friends and their homes to earn idiotic prizes, but, when he accidentally falls into one of his own holes, he is confronted by his best friend Mira and the residents of Donut County. Stuck 999 feet underground, they now demand answers. Donut County is now available on the Nintendo eShop for Nintendo Switch worldwide priced at £10.99 ($12.99).